This stunning Mediterranean style dream home was designed by architect Wilson Fuqua, with interiors by Theresa Rowe, located in University Park, Texas. The light-filled three-story home was built by Coats Homes, offering Mediterranean architecture with modern accents layered throughout the interiors. 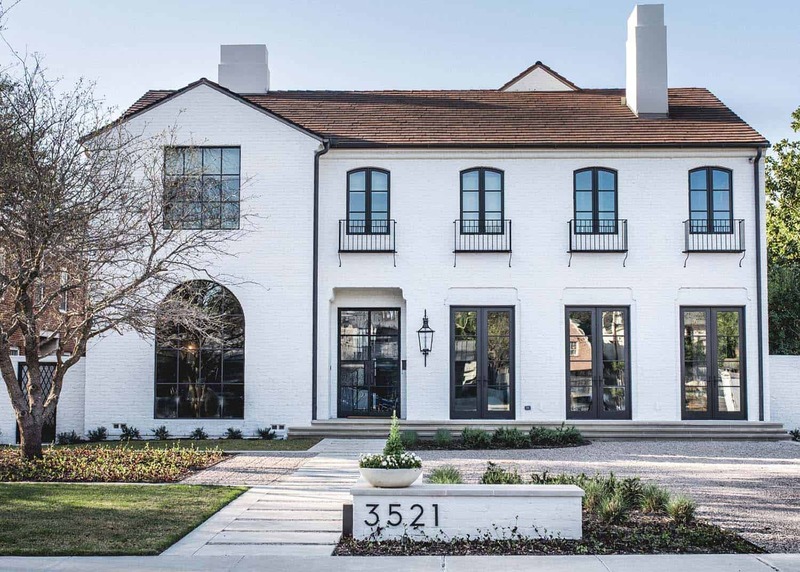 Inside this six-bedroom, 6,777 square foot home, you are greeted by a beautiful entry hall […] The post Mediterranean style home in Texas with clean-lined interior finishes appeared first on One Kindesign.